After earning his Master of Law degree at the Law Faculty of Vienna University in 1995, he continued his studies at the Law Faculty of Comenius University in Bratislava, where he graduated in 1997. In 1999, he was awarded his law doctorate by Comenius University. After completing his studies at Vienna University, Ján Čarnogurský became a lecturer at the Department of Central and East European Business Law of the Vienna University of Economics and Business Administration. JUDr. Mag. Ján Čarnogurský began his professional career as an articled clerk in 1995. Since 2000, he has been a partner of a renowned multinational law firm associating more than 1500 lawyers. He is now a managing partner of the ULC Čarnogurský law firm. 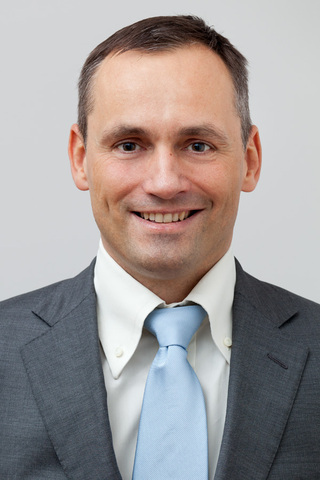 In the course of his legal practice Ján Čarnogurský has acquired extensive experience in the field of privatisation, mergers and acquisitions, including investment projects. He has drafted contracts and legal documents in the fields of energy, banking and financial law, real estate, securities and civil law. He has gained considerable experience in legal due diligence of energy companies, chemical firms, banks, insurance companies and pharmaceutical companies. Ján Čarnogurský is registered with the Slovak Bar Association's Register of Attorneys. In 2011 he ascended the world's highest peak - Mount Everest. He speaks English, German and Russian.